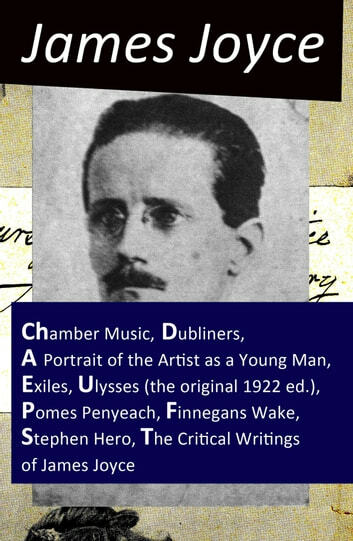 This carefully crafted ebook: "The Collected Works of James Joyce: Chamber Music + Dubliners + A Portrait of the Artist as a Young Man + Exiles + Ulysses (the original 1922 ed.) 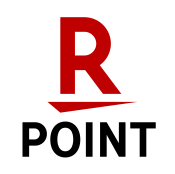 + Pomes Penyeach + Finnegans Wake + Stephen Hero + The Critical Writings of James Joyce" is formatted for your eReader with a functional and detailed table of contents. James Augustine Aloysius Joyce (2 February 1882 – 13 January 1941) was an Irish novelist and poet, considered to be one of the most influential writers in the modernist avant-garde of the early 20th century. Joyce is best known for Ulysses (1922), a landmark work in which the episodes of Homer's Odyssey are paralleled in an array of contrasting literary styles, perhaps most prominent among these the stream of consciousness technique he perfected. Other major works are the short-story collection Dubliners (1914), and the novels A Portrait of the Artist as a Young Man (1916) and Finnegans Wake (1939). His complete oeuvre also includes three books of poetry, a play, occasional journalism, and his published letters. The 31st Golden Age of Science Fiction MEGAPACK®: Sam Merwin, Jr. The Complete Works of F. Scott Fitzgerald. Complete Works of Leo Tolstoy "Greatest Russian Novelist"